HomeWhat was Happening UNDER the Ark? 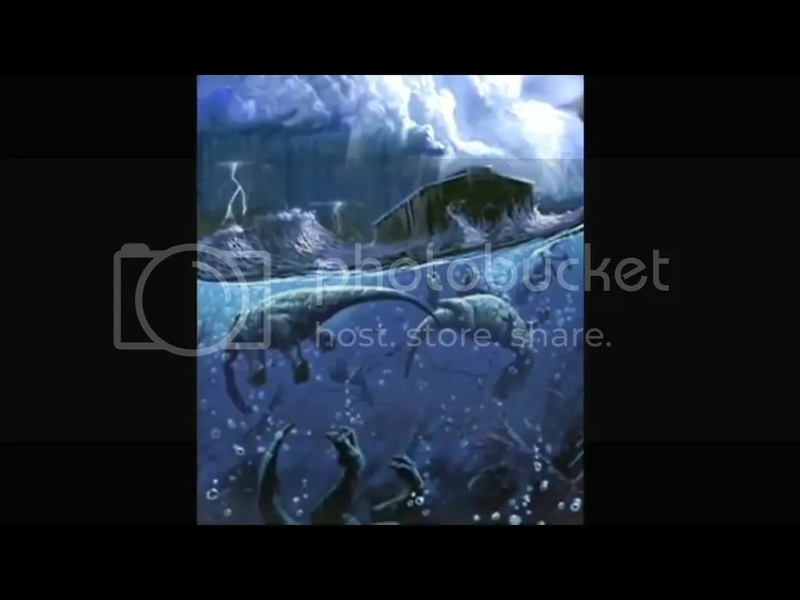 What was Happening UNDER the Ark? This is what was happening under the ark. Everything that was, was buried in a mud and sand slurry. Buried and layered in sediment. This did not happen that long ago. This is why we find so many soft tissues in these fossils. 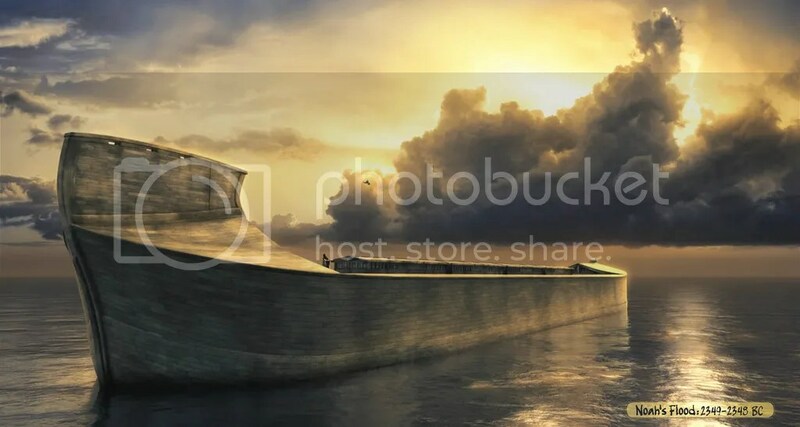 1.the ship in which Noah, his family, and the animals were saved from the Flood, according to the biblical account (Genesis 6–8).